This entertainer's dream home is ideally located on one of the most desirable streets in the Corona del Mar Village. Situated North of PCH, this 1,856 square foot, three bed, three bath front unit is one to be coveted. Upon entering this condo, one can really grasp the openness of this floorplan. The kitchen, with bar seating for four, opens out to the dining, living room and back patio. Picture windows allow for an abundance of natural light. The kitchen boasts custom cabinetry, ample storage, stainless steel appliances and a six-burner chef's stove. This main floor also includes a highly sought-after first floor bedroom, which has access to the private front patio. On the second level, the master bedroom offers a substantial walk-in closet and gas fireplace. The master bathroom features a dual vanity. The secondary bedroom, with ensuite full bath, opens onto a large private patio. Feel at ease with a sizeable laundry area on this floor as well. The expansive rooftop is not one to be missed, with 360-degree sit-down views of the ocean, neighborhood and city lights. This Spanish style front unit is within close proximity to boutiques and diverse dining, including Zinc Cafe, Bandera, Quiet Woman and Five Crowns. Only minutes to Little Corona and the other beautiful beaches Corona del Mar has to offer. HOA includes exterior paint maintenance & homeowners' insurance. Lot Size: 0.08 Acres / 3540 Sq. Ft. Directions:South on PCH, left on Poppy Ave, house is 2nd block on left side. SchoolsClick map icons below to view information for schools near 513 Poppy Avenue #A Corona Del Mar, CA 92625. Listing provided courtesy of Stephanie Peterson, Arbor Real Estate. Home for sale at 513 Poppy Avenue #a Corona Del Mar, CA 92625. Description: The home at 513 Poppy Avenue #a Corona Del Mar, CA 92625 with the MLS Number NP18288841 is currently listed at $1,720,000 and has been on the Corona Del Mar market for 131 days. 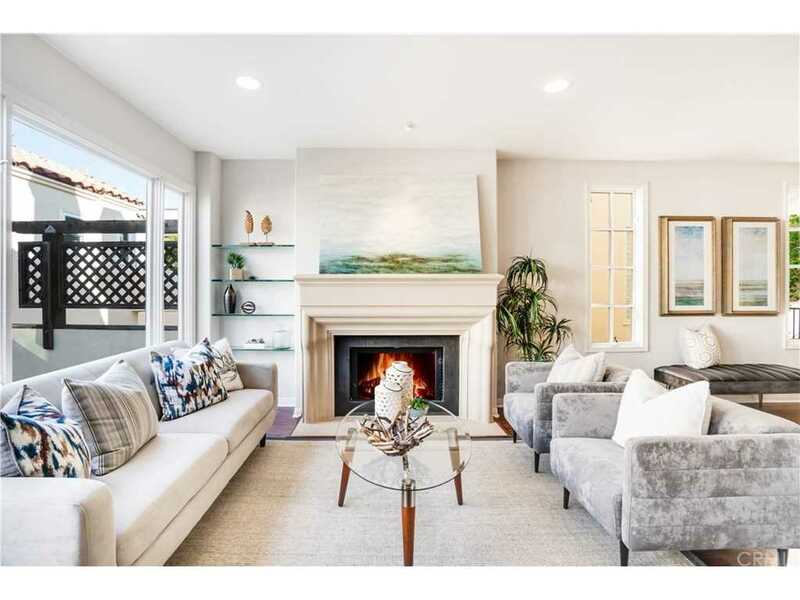 You are viewing the MLS property details of the home for sale at 513 Poppy Avenue #a Corona Del Mar, CA 92625, which is located in the Corona Del Mar North Of Pch (Cnhw) subdivision, includes 3 bedrooms and 3 bathrooms, and has approximately 1856 sq.ft. of living area.